Would you like to make awesome melodies and do you want to get that professional “feel” to them? Do you also want to get your songs to that premium musical level or do you just want to play some catchy tunes? 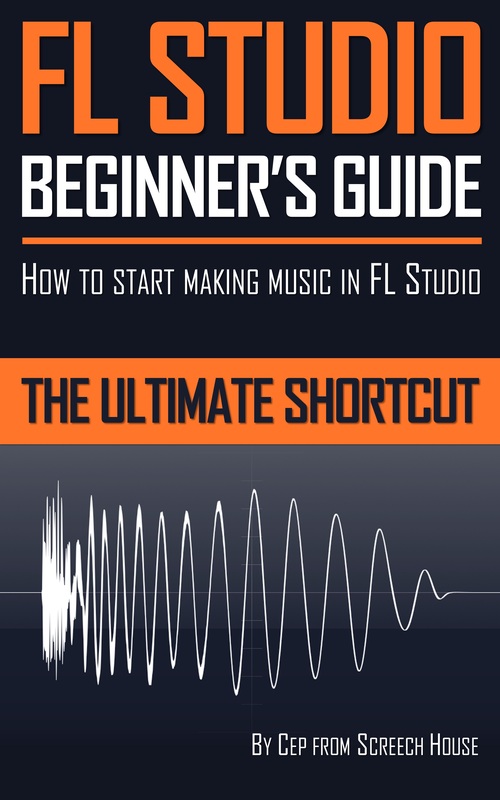 Whatever your goal is, The Ultimate Melody Guide will definitely help you get there quickly, so your listeners will instantly become addicted to your music. 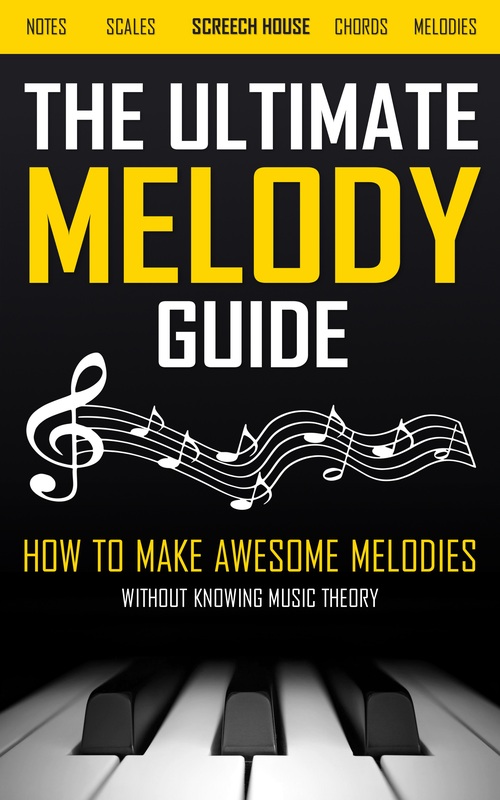 All the ideas, tricks and strategies presented in The Ultimate Melody Guide will always work and give these amazing results. Once you understand the underlaying structures, they will become part of who you are. 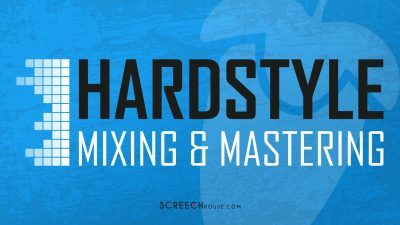 By knowing and modelling the information in this guide, you will get the skills required to make awesome melodies for the rest of your life. How do I know? Because everything you’re about to learn, I also implement myself for more than a decade now. 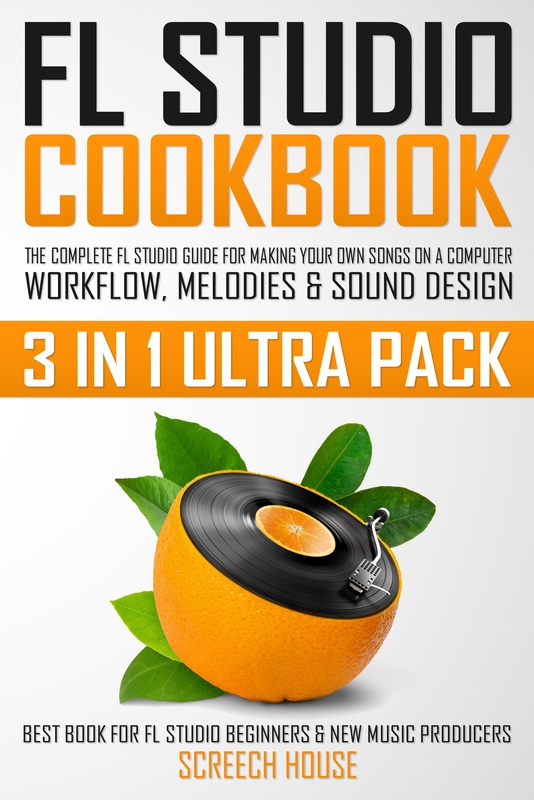 Every song or snippet I’ve made, contains at least some of these ideas, tricks and strategies. They simply always work. Music theory can be an enormously overwhelming topic to dive into and can feel like an endless hole of information. This can turn you off and leaves you discouraged or demotivated to stick to it. It basically encourages you to give up. 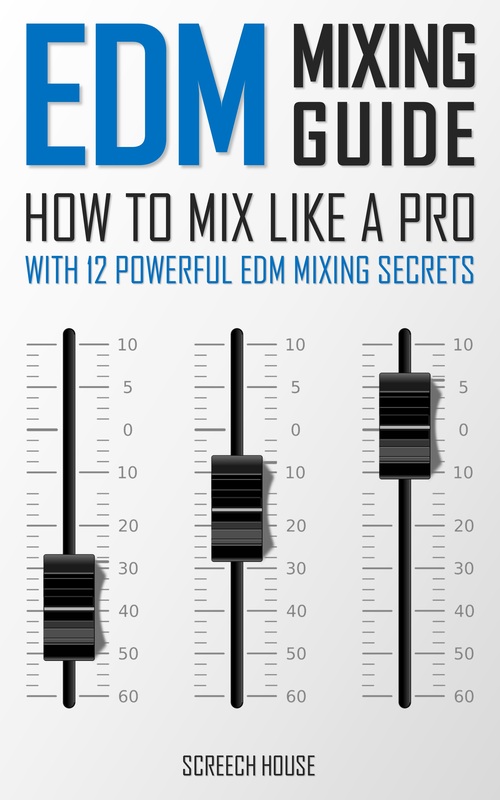 That’s exactly the reason why I’ve created this guide. 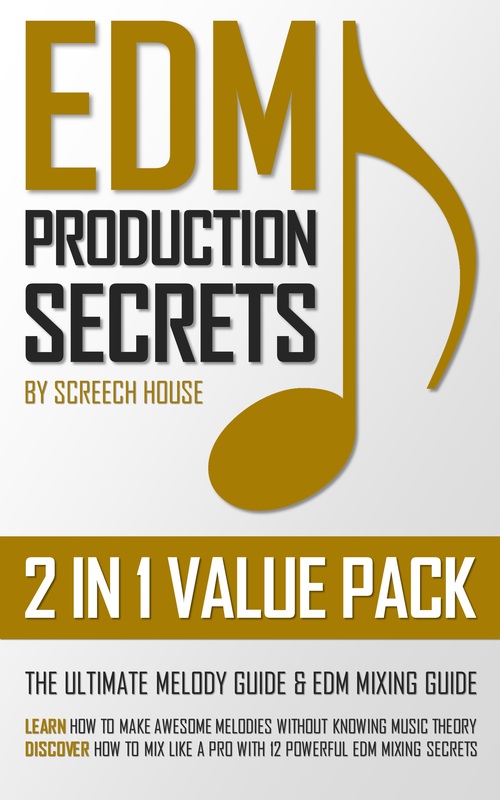 It serves as a music theory shortcut by only looking at the essential strategies that give you these impressive melodies very quickly. You don’t have to know everything to make awesome music. In fact, you only have to know a little and still being able to get these powerful results that make people think you’ve followed music classes for at least 20 years. So, it’s set up in a way that you’ll get the essential basics and you’ll get all the strategies I personally always use to become successful. I’ve selected the most valuable information that’s absolutely necessary to get these musically pleasing melodies as fast as reasonably possible. 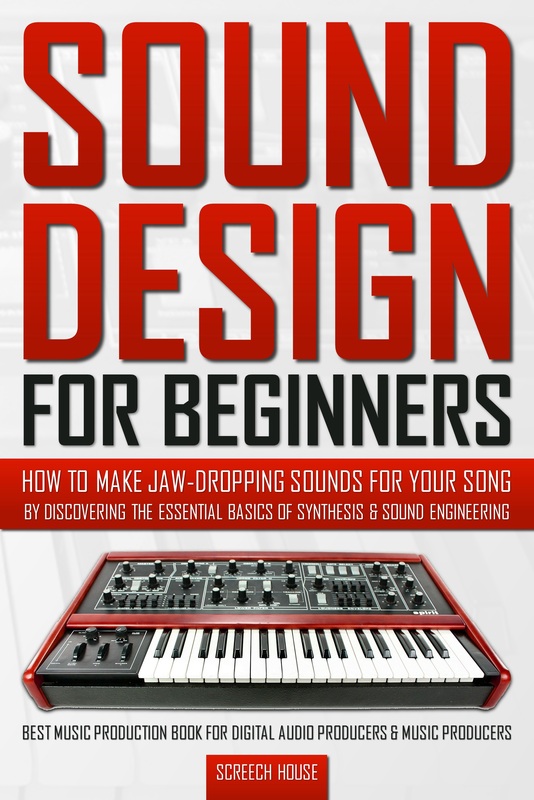 After reading this book you have all the essential skills required to make amazing melodies for the rest of your life. 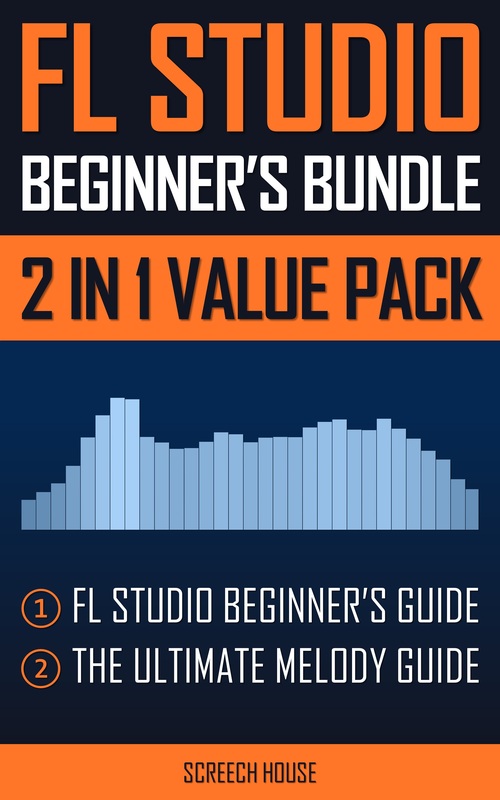 But be quick, because at this moment the guide is still available at a very low price. This will change soon and the price will go up. So, are you ready make awesome melodies? Then let’s start right now and we will meet on the inside of The Ultimate Melody Guide!